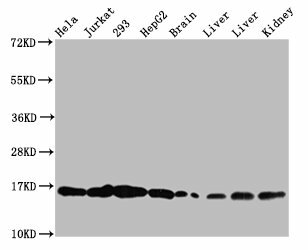 HIST1H3A (Ab-122) Polyclonal Antibody. Unconjugated. Raised in: Rabbit.